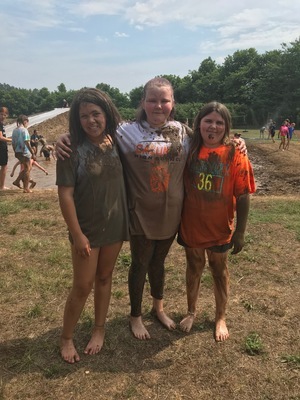 Are you ready for another great year at camp? We hope you're as excited about the adventures to come as we are. 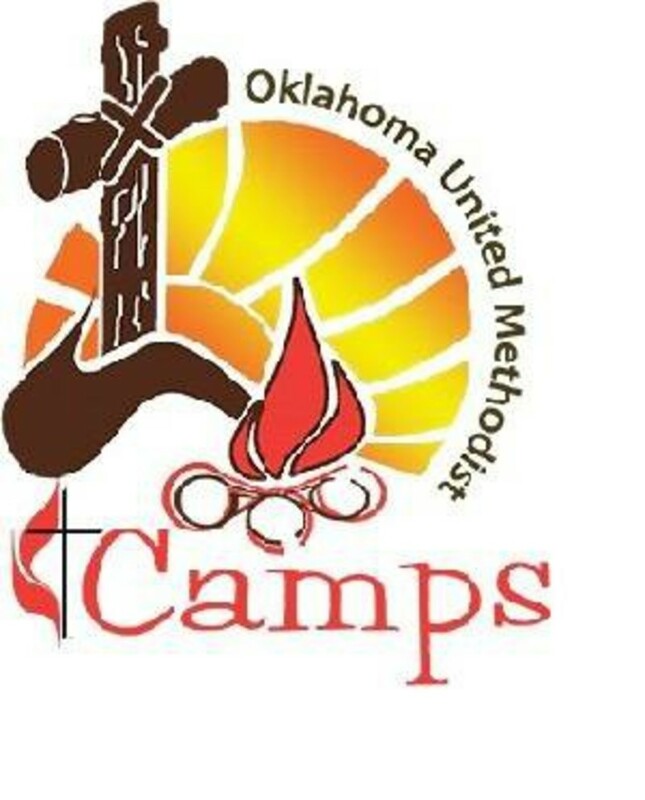 Calumet UMC will be leading groups to several camps during the summer of 2018 and we encourage you to participate. 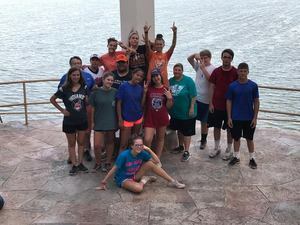 Last year, 48 campers from our community experienced fellowship, friendship, and faith in new and transformative ways. Come hang out with Jesus this summer! Contact us TODAY if you want to be an adult sponsor! Click on the link below to read camp descriptions. All camp forms must be completed online. Gina Richardson with any questions. 2018 Registration Forms are available by clicking here.